Elected to the UP Legislative Assembly again from Meerut District (South-West). Fought elections with funds collected from the public, did not accept money from the wealthy - this becomes his hallmark his entire political life. Appointed Parliamentary Secretary in the Congress government of Govind Ballabh Pant. 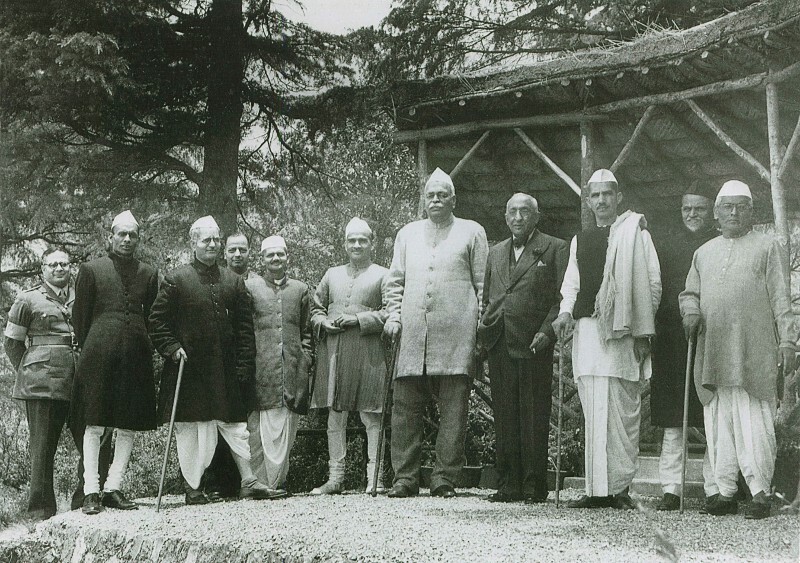 The cabinet had 6 Ministers and 12 Parliamentary Secretaries including Lal Bahadur Shastri (later Prime Minister of India), and Chandra Bhanu Gupta (3 time Chief Minister of Uttar Pradesh and the primary political opponent of Charan Singh). Serves as Parliamentary Secretary till 1951 under the Cabinet Minister for health, local self-government, and finally the Premier (as the Chief Minister was called then). Becomes a member of the All-India Congress Committee (AICC). Amends UP Tenancy Act to provide shelter to stop eviction of tenants from the land they tilled, and all those evicted from 1 January 1940 are reinstated.